The Air Jordan 1 has made quite the name for itself in 2018. With hot new colorways dropping seemingly every week, it’s hard to keep up. 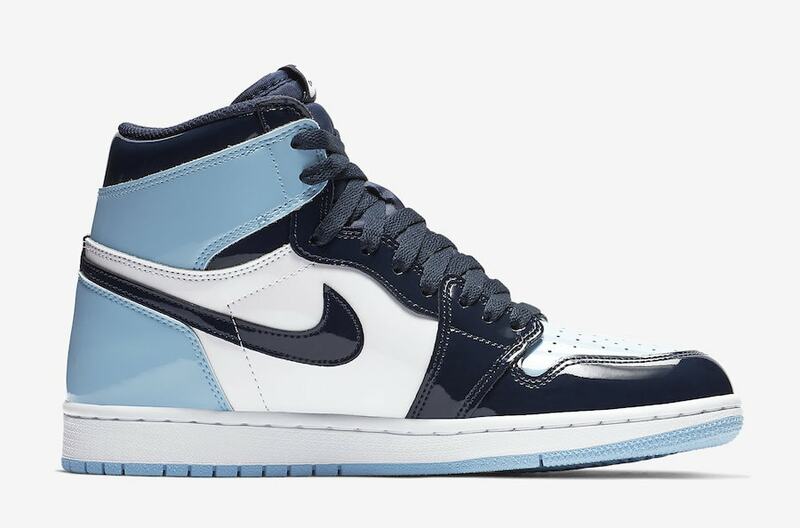 Luckily, the new options will continue into 2019, with colorways like this “Obsidian” hue just for women. Jordan Brand is in full stride this year, releasing some of the best Jordans we’ve seen in recent memory. 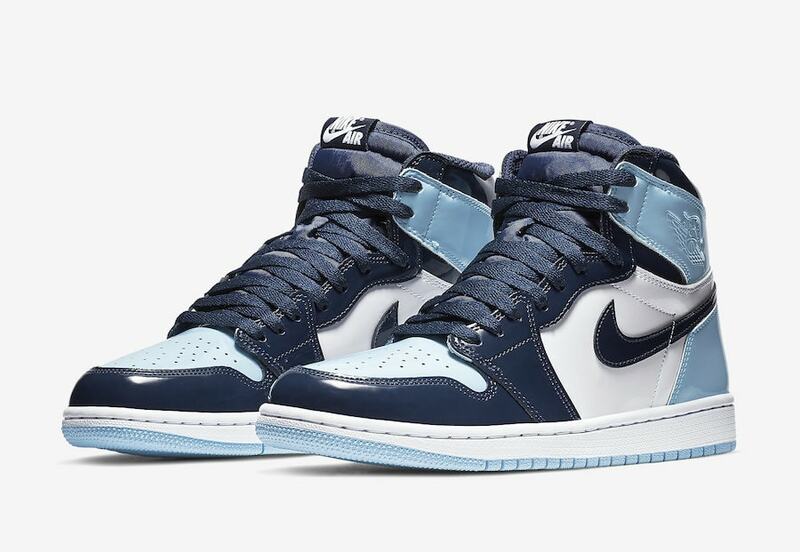 This has been particularly true of the Air Jordan 1, which released in an unprecedented 30+ colorways in 2018, with several more still on the way. 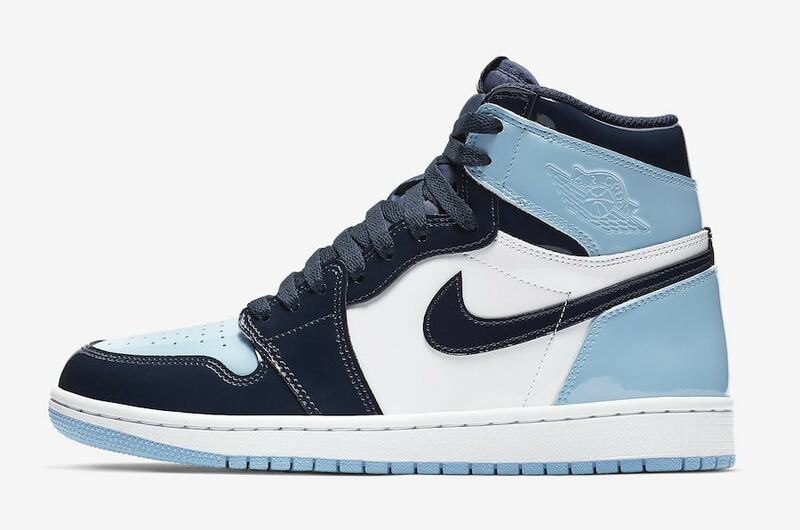 However, this month we’ve learned that the Jordan 1 will continue it’s strong release schedule into next year, beginning with a women’s exclusive colorway for All-Star Weekend. The new colorway is expected to arrive sometime around NBA All-Star Weekend, which will be held in Charlotte, North Carolina this year. 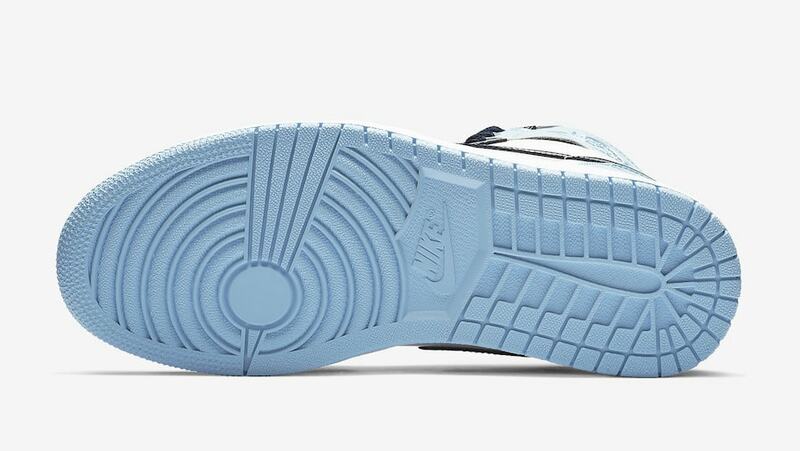 Given the colors used on this new women’s “Obsidian” model, it is likely to be an All-Star themed release. Thanks to recent in-hand images from out friend SolebyJC, we know that the new look begins with a white leather base, lined by a dark blue patent leather mudguard and lacing system. 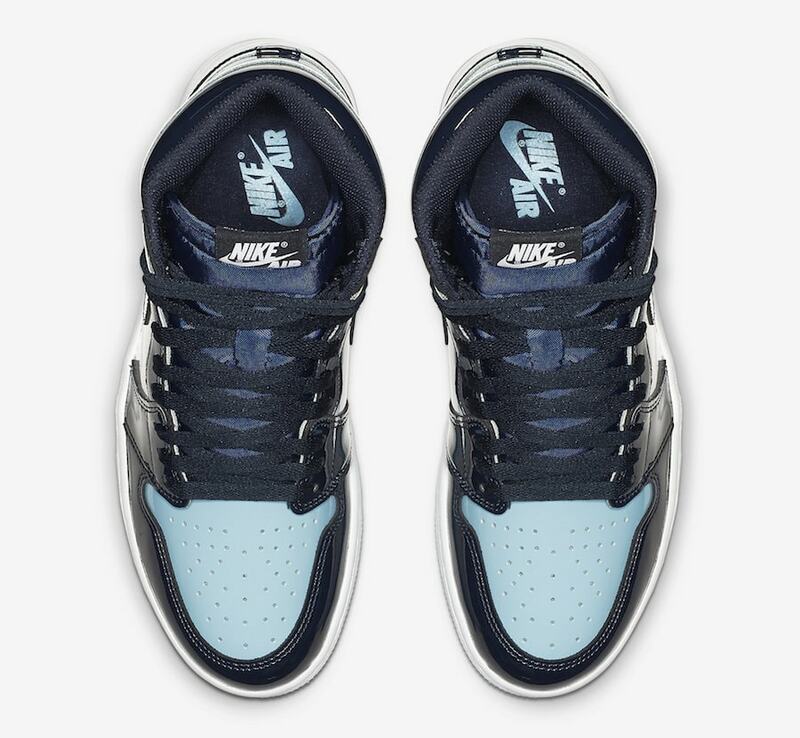 The toe box and heel sections are dyed in a brilliant Carolina Blue, while the signature Jordan 1 Swoosh comes in black. 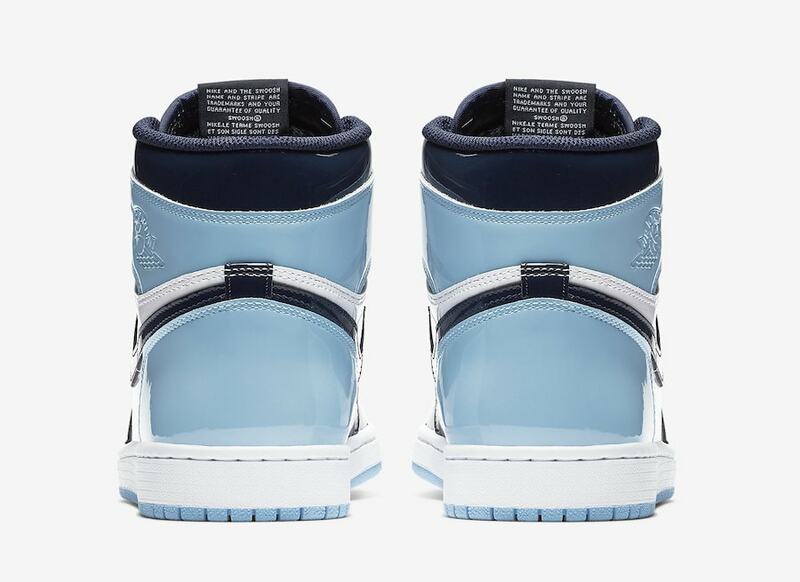 The next women’s exclusive Air Jordan 1 Retro High colorway is scheduled to launch on February 14th, 2019. The “Obsidian” look will retail for the usual $160 from both Nike and select retailers. 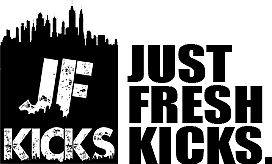 Check out the mock-up below for an idea of how they might look, and stay tuned to JustFreshKicks for more Jordan release news.